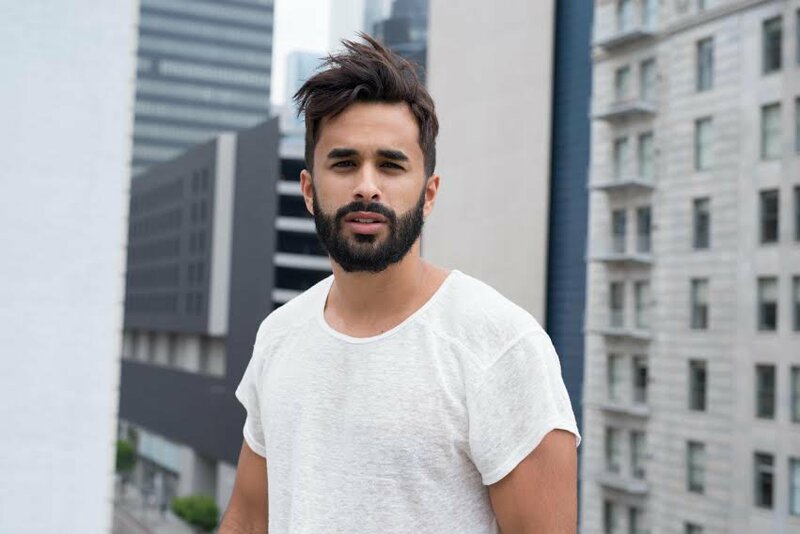 We raved about US singer's debut single, Bombs of My Love, back in August, and Yonee has met our high expectations with sophomore release, Paradise. The new track, taken from his EP 4 Corners is currently streaming on Clash before its official release tomorrow (9/02). 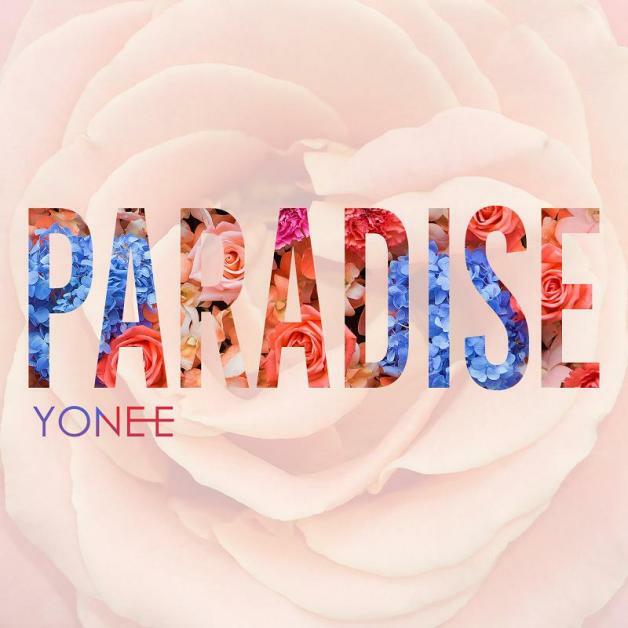 The handsome performer pairs uplifting lyrics with an anthemic dance beat for Paradise, an immediately loveable addition to the singer's stellar discography thus far. We can't wait for the EP. Listen to Paradise here. You can keep up to date with Yonee's music through Facebook and Twitter.